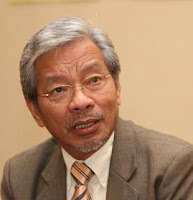 KUCHING: Sarawak’s main frustration is not the lack of power therefore extra power or empowerment given to Sarawak will not address the people’s frustration, says Land Development Minister Tan Sri Datuk Amar Dr James Masing. 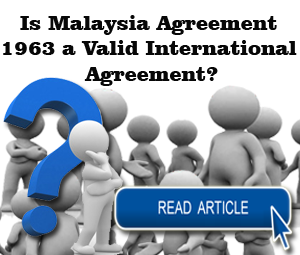 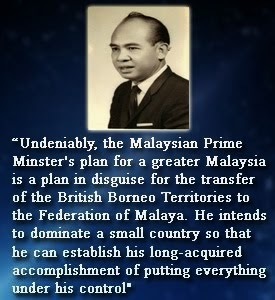 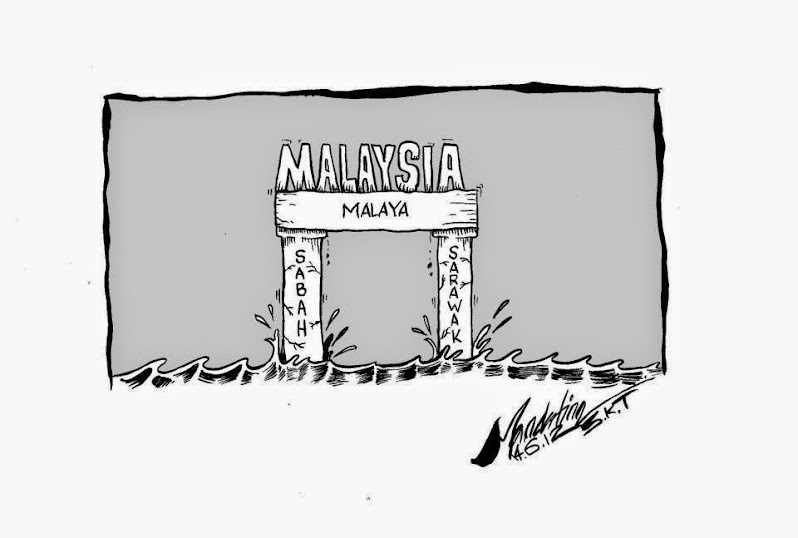 “The main cause of frustration is the non-compliance or the perception of non-compliance of the Malaysian Agreement 1963. 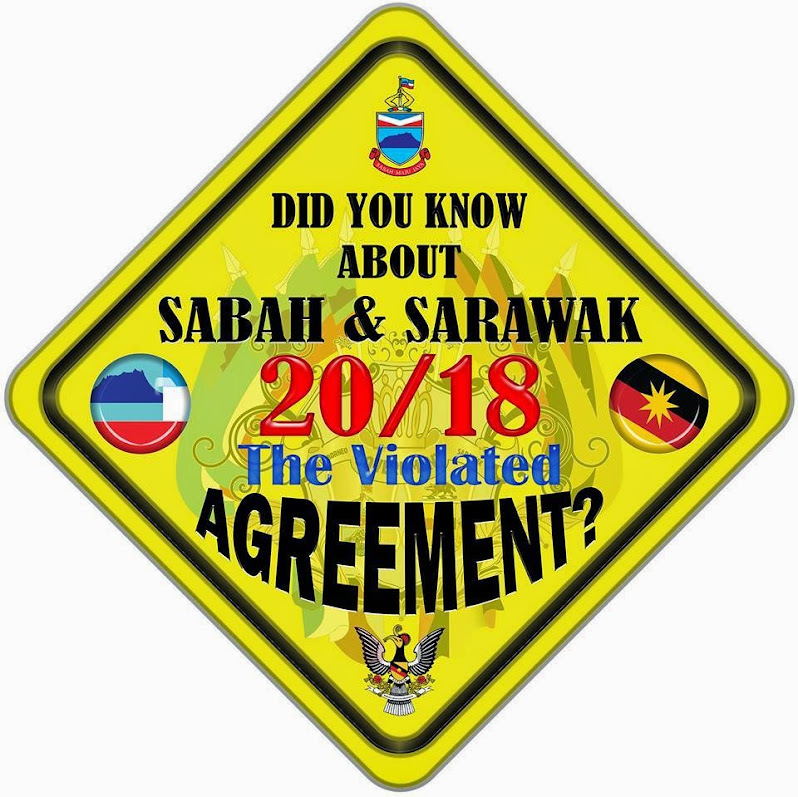 “The Malaysian government must revisit the agreement and find out where the non-compliance are if any, to address the issue. 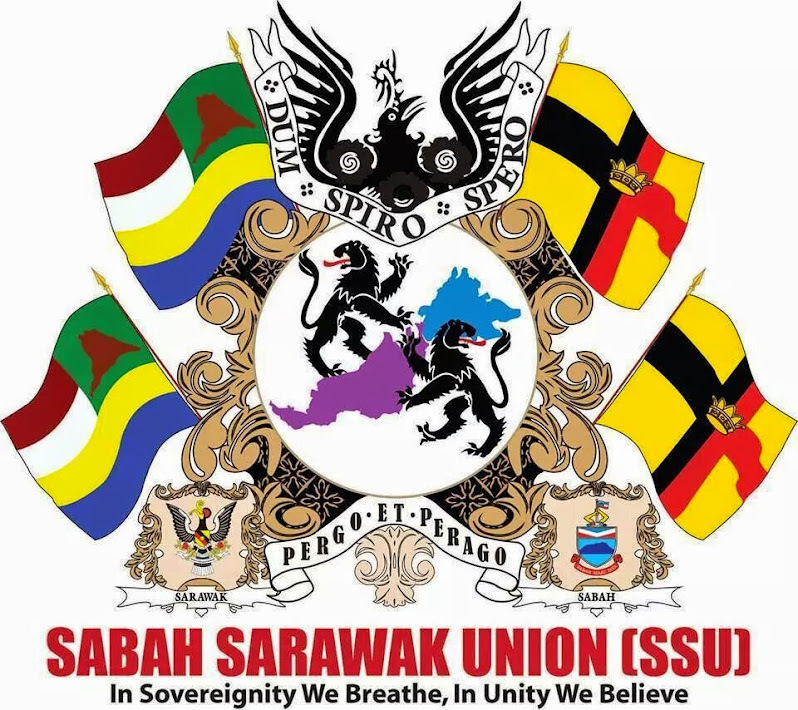 “If indeed there is deviation or non-compliance of the agreement, the government must correct them immediately,” he said yesterday, cautioning that procrastinating in solving the non-compliance would strengthen and give credibility to the cry of secession. 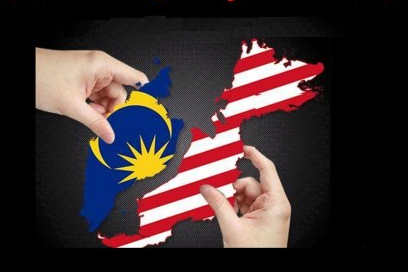 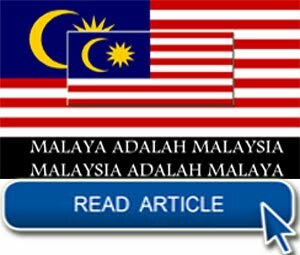 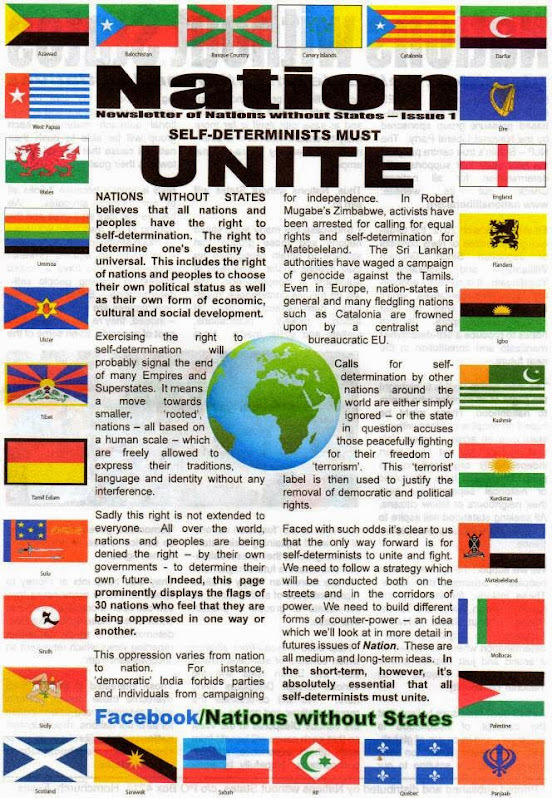 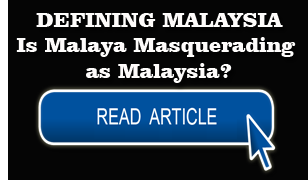 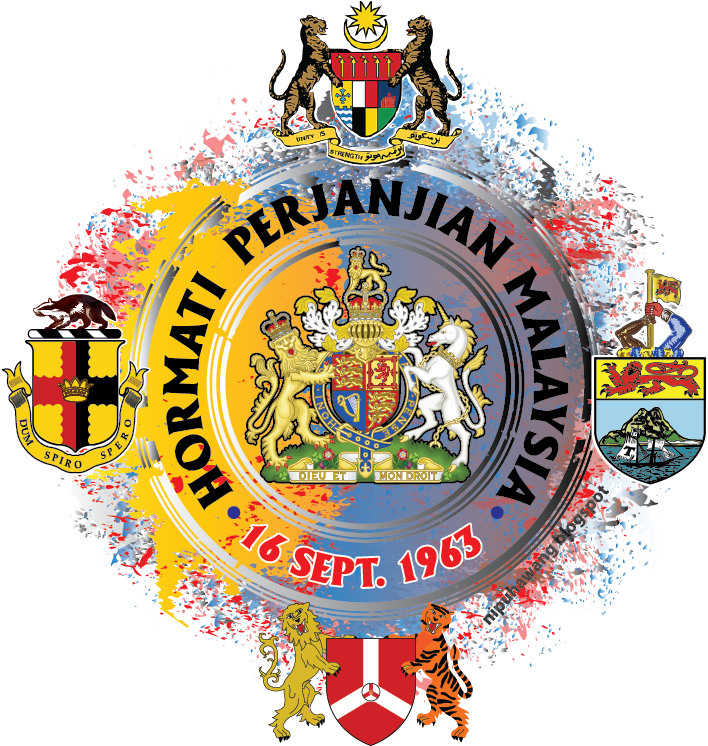 “The agreement is the basis for the creation of the Federation of Malaysia. 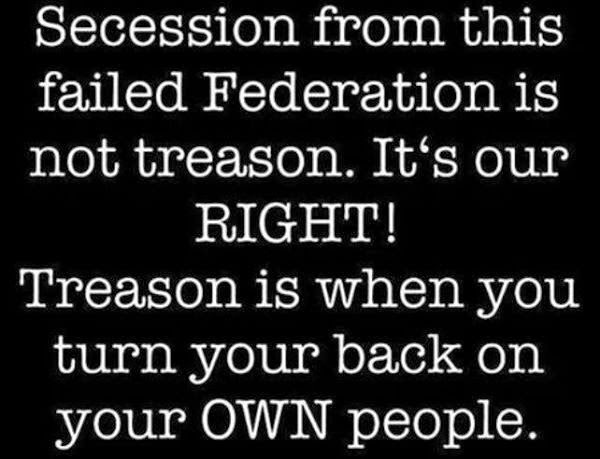 The basis must be honoured for the federation to survive. 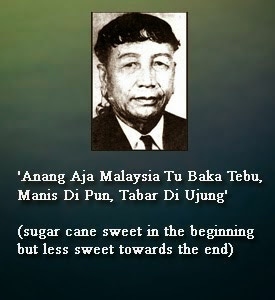 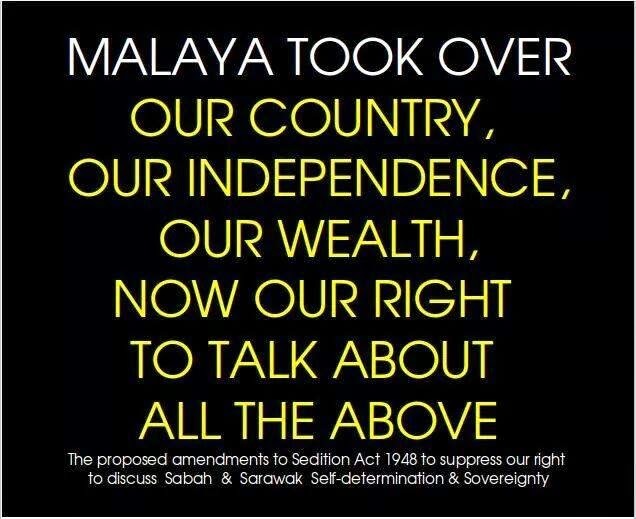 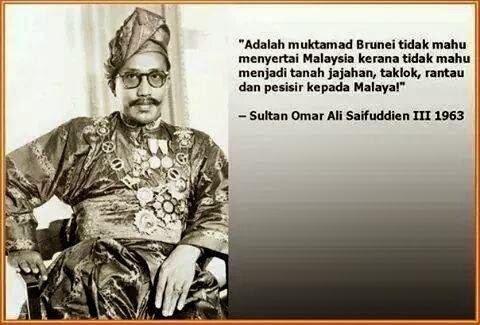 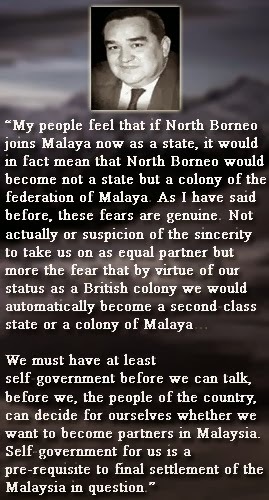 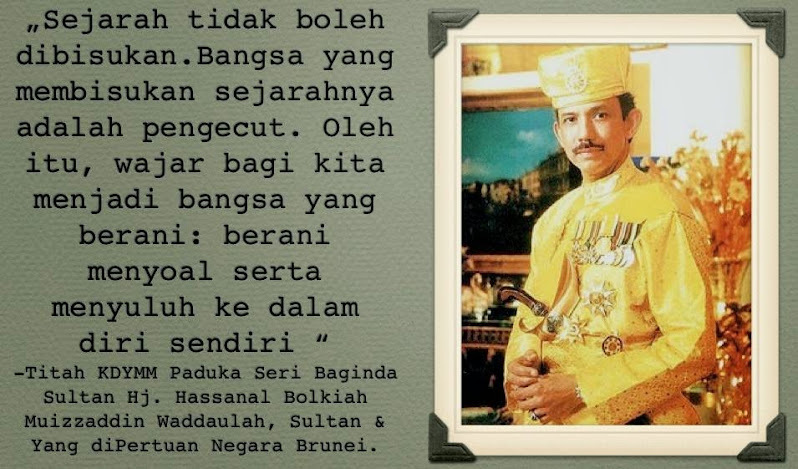 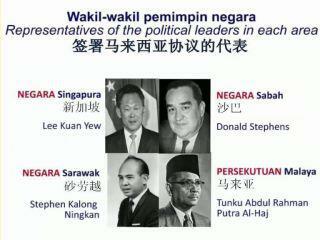 “We must remember that Sarawakians of today are not the same as Sarawakians of 1963. 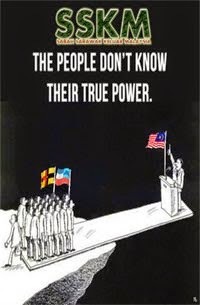 They are now more educated and well read. 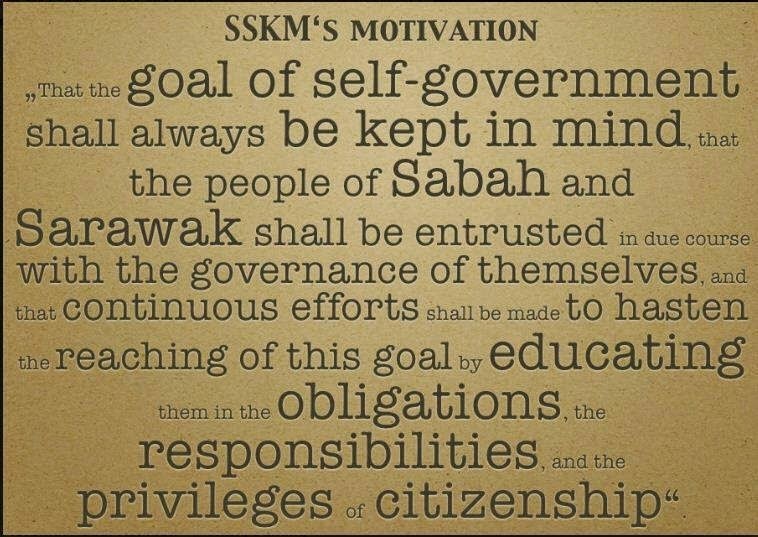 So procrastination and playing ignorance in addressing their frustration will not work. 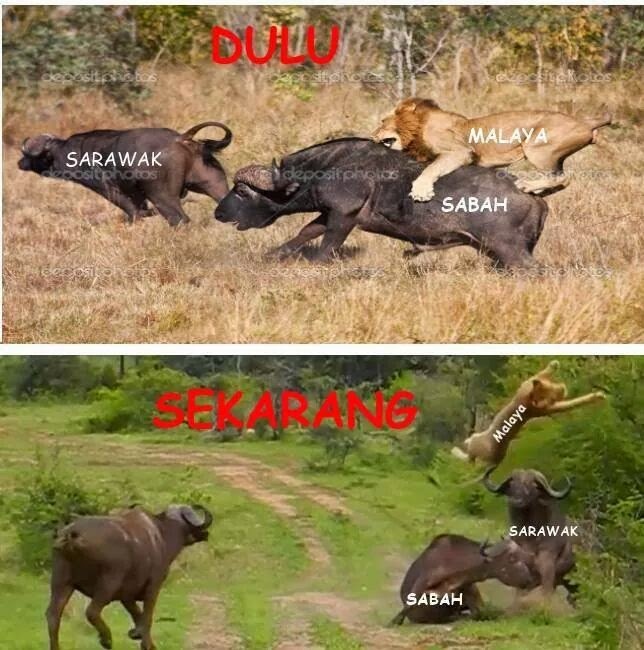 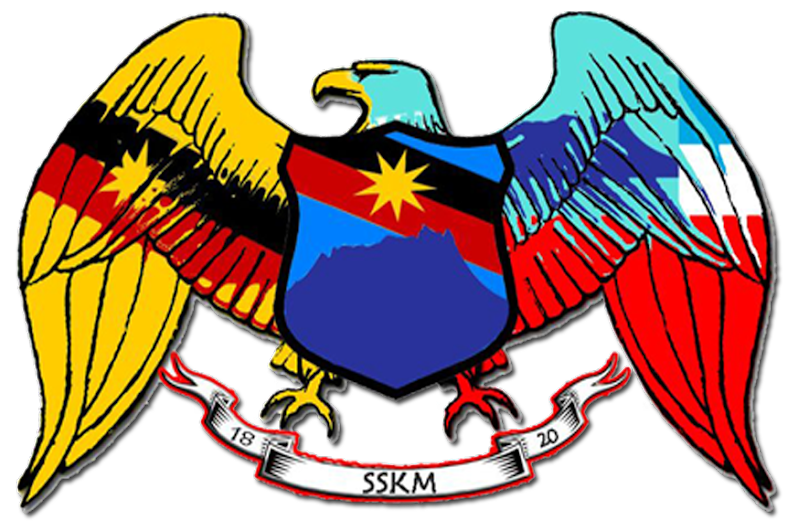 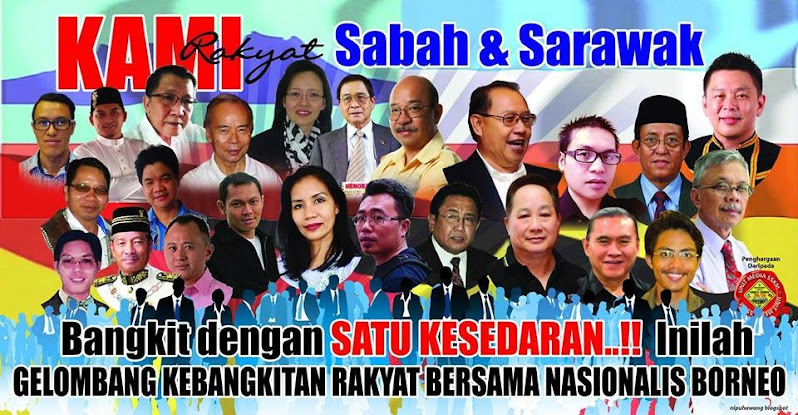 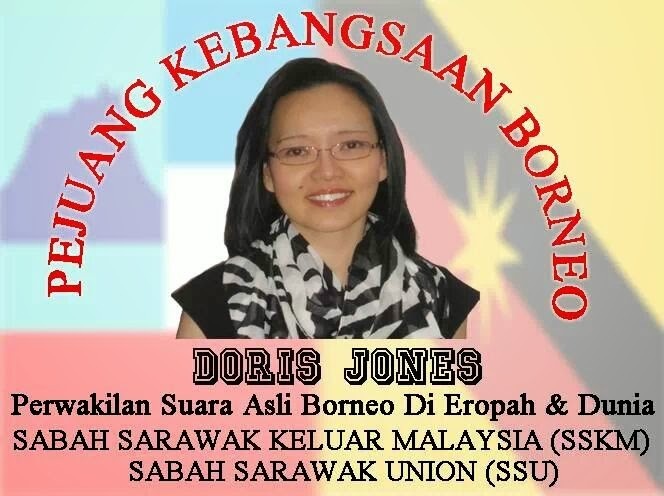 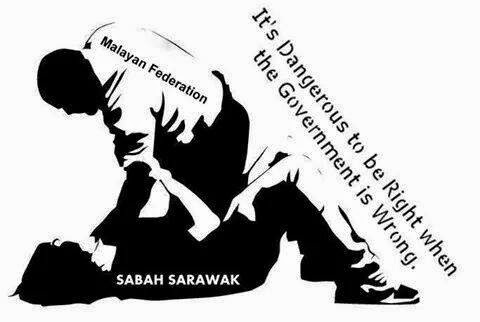 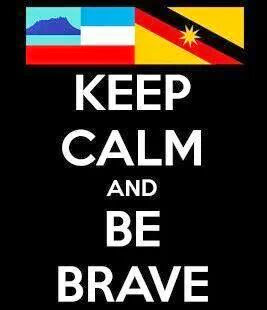 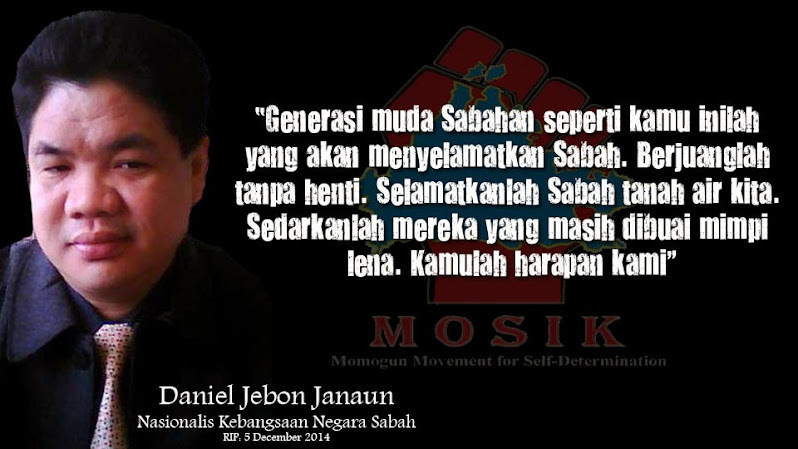 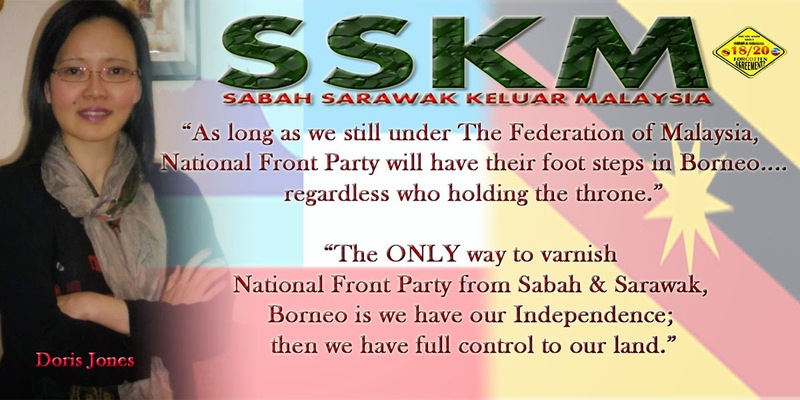 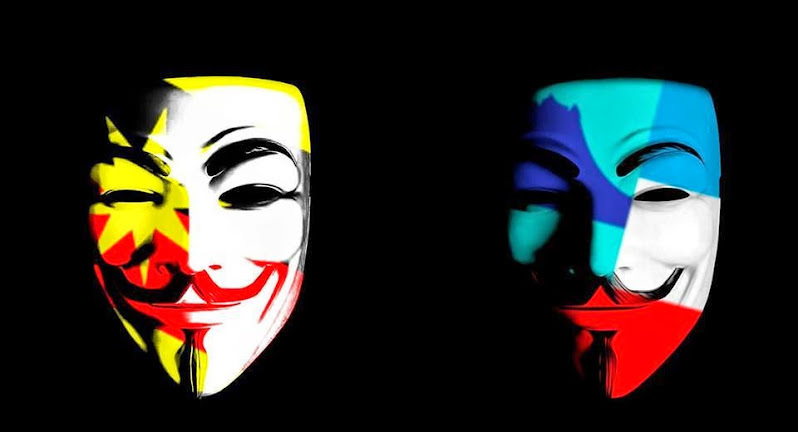 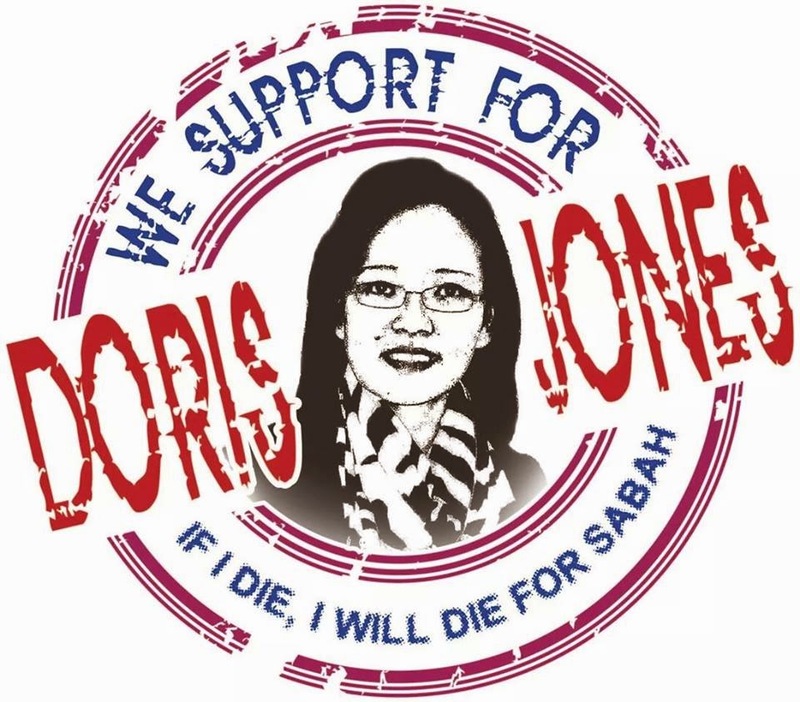 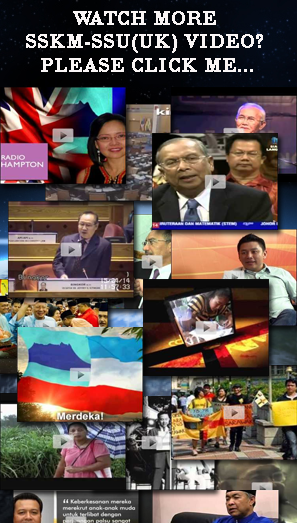 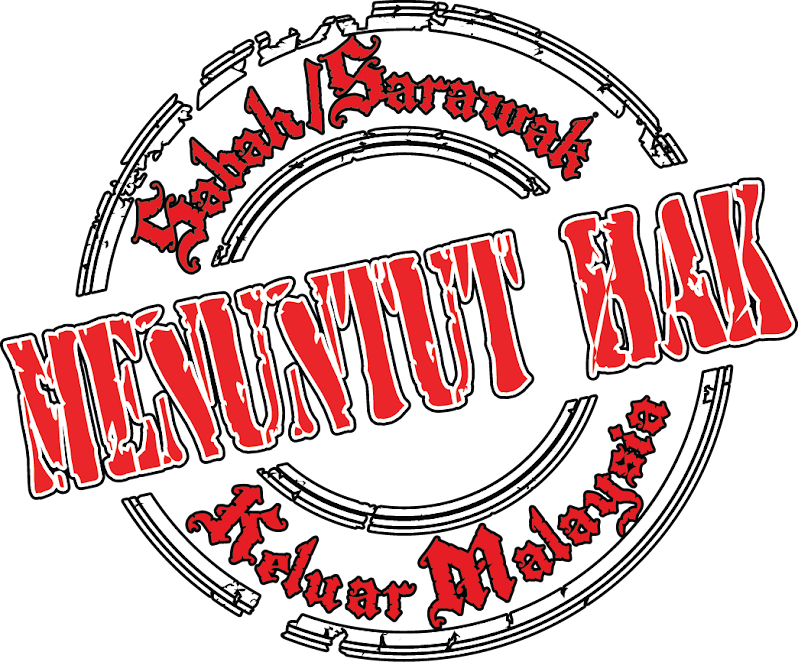 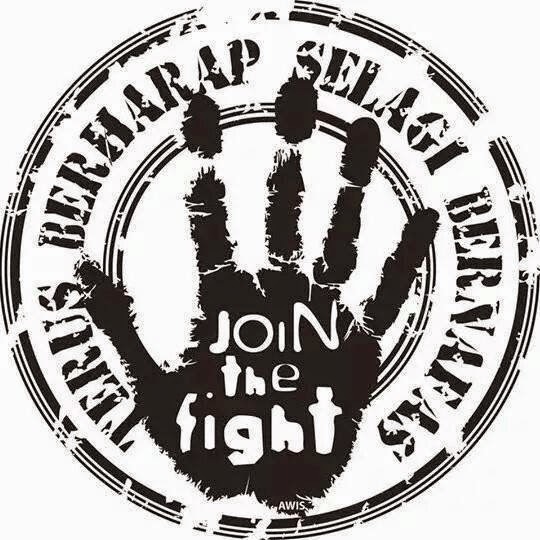 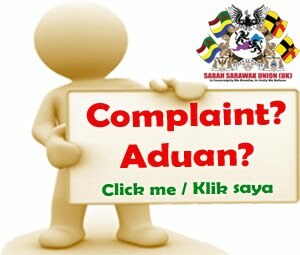 “Sarawak For Sarawakians (S4S) is the messenger of the message of frustration. 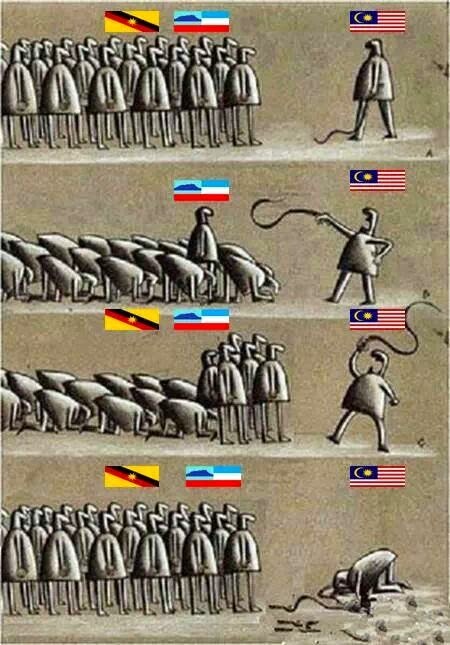 Don’t kill it. 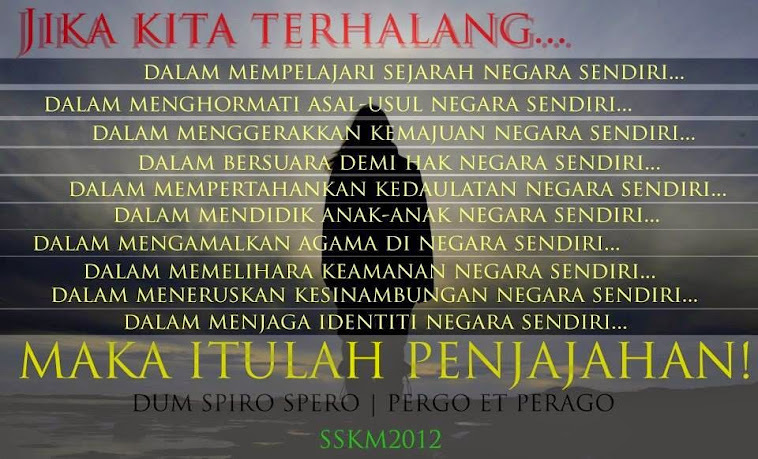 Listen to it,” he said.